Click here to see learners' stories. He maemae aroha: We remember two special women of Literacy Aotearoa. 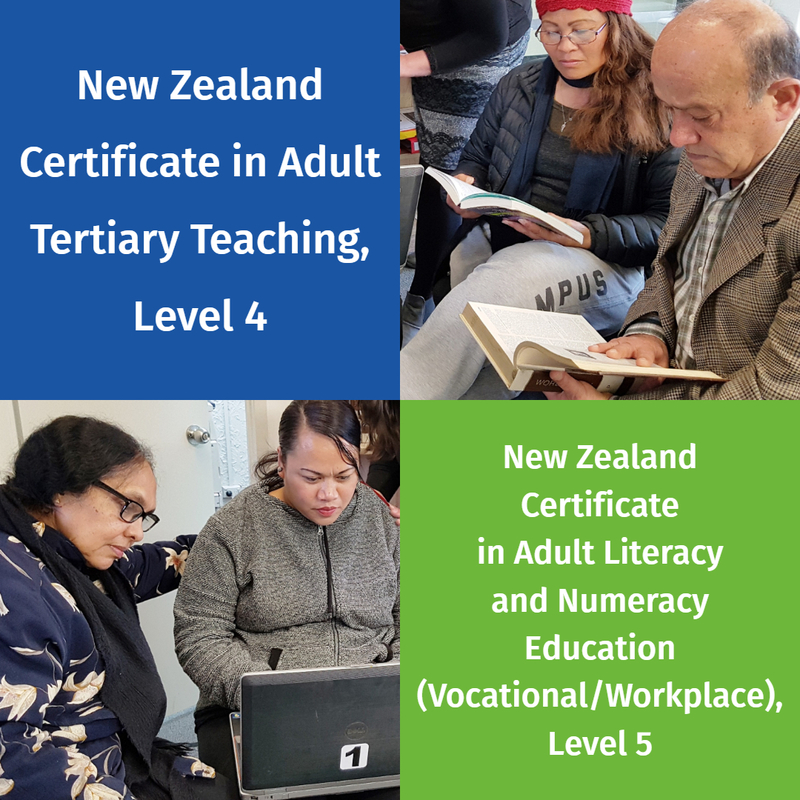 Southern Adult Literacy celebrates 40 years; Adult Learning Support videos; a learner from Literacy Waitākere shares his story. 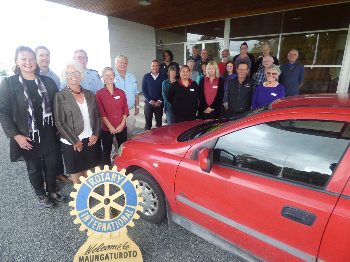 ... featuring Literacy Aotearoa Dunedin ILN programmes; an ACE Award; and highlights an article focused on the impact of varying levels of literacy and numeracy skill (Dominion Post).